A shotgun which belongs to a 69-year-old retired police officer is missing. Police believe the weapon was stolen. 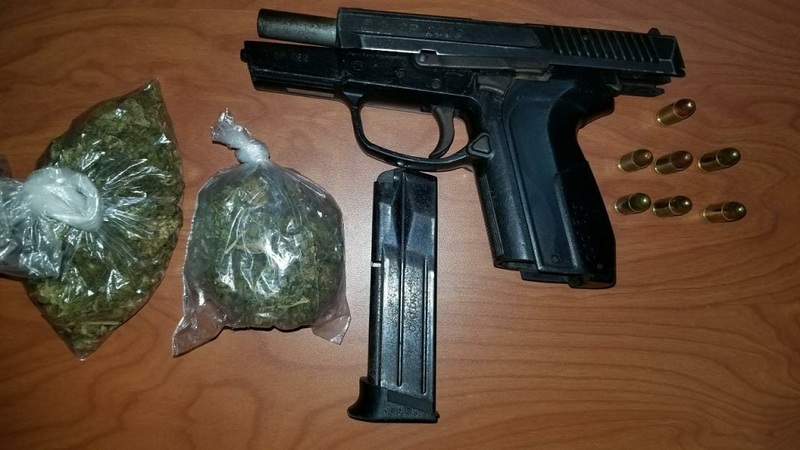 However, in the interim, the officer’s other firearm – a .38mm special revolver – as well as three rounds of ammunition for the shotgun, have been seized. Loop TT was informed that the shotgun was last seen on Sunday night following a hunting trip. 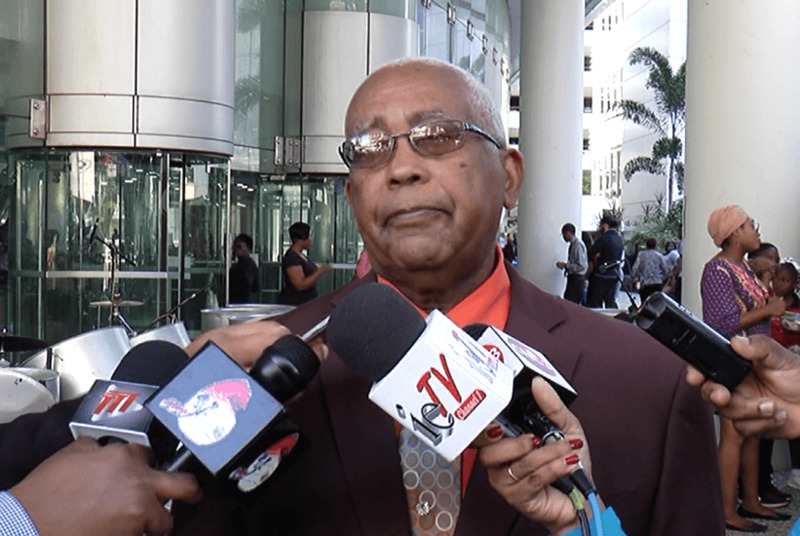 The retired officer told police that he secured the weapon in his Land Rover Jeep and made his way to the Guanapo River at about 10.30pm on Sunday where he took a bath. However, while unpacking his car after returning home at 11.45 pm, he realized the weapon was missing. He returned to the scene once that night and once the following day to search for the gun, however, he was not able to find it. 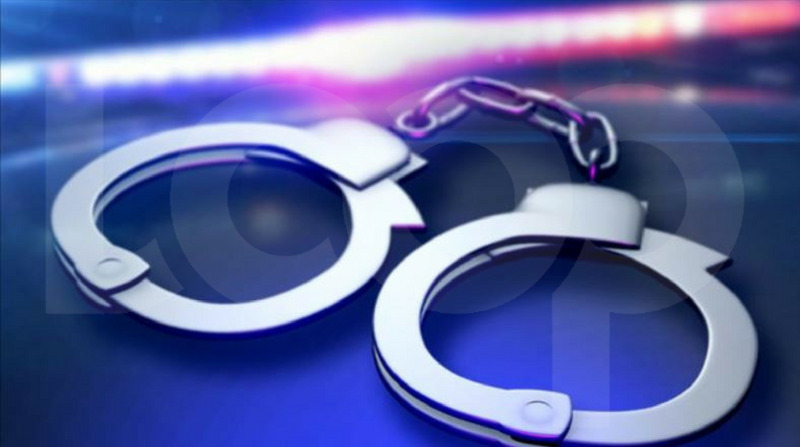 The 69-year-old then made a report to the Arima Police Station.